RELEASE DATE: 2019. Jon Favreau will shoot this sequel back to back with 'The Lion King' remake, adapting another classic book from the Kipling series. 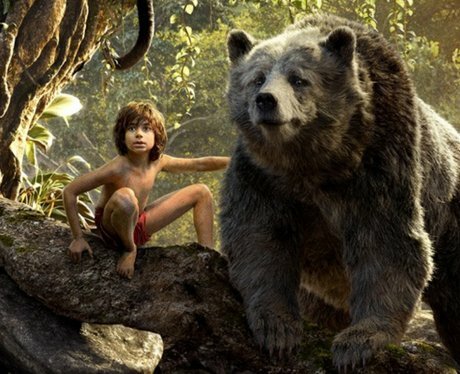 Neel Sethi is also set to return as Mowgli aka the only human ever seen on screen.